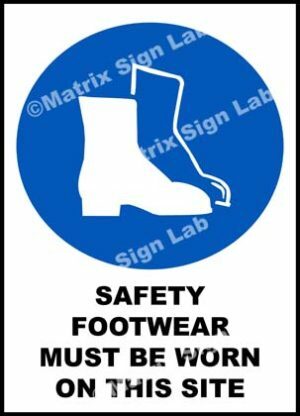 Blind Intersection Sound Horn Sign and Images in India with Online Shopping Website. 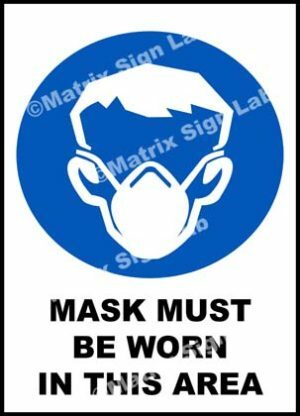 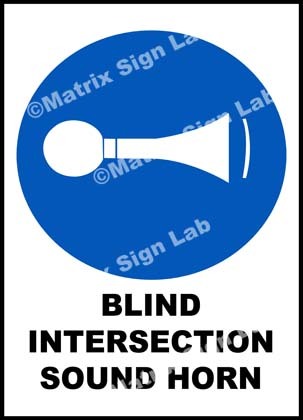 The Blind Intersection Sound Horn Sign is made using high grade materials to make sure it meets the quality and durability standards. 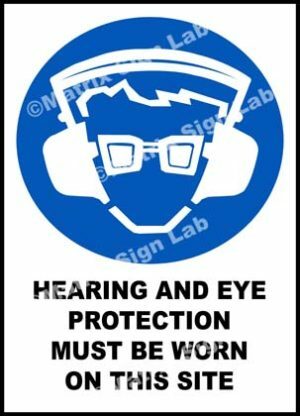 The Blind Intersection Sound Horn Sign is tested through various processes before it is delivered to the customers.